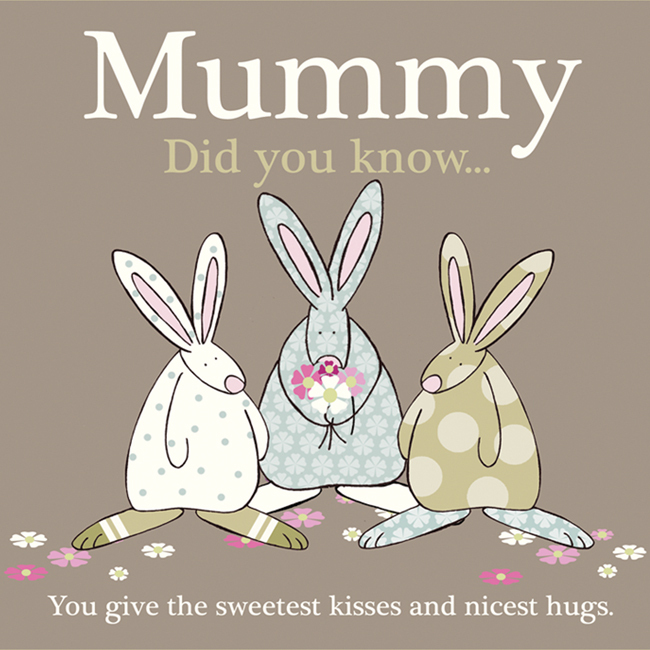 Need a mummy greetings card to say a super duper Love You? Let Rufus help you out. Rufus Rabbit feels it is very important to acknowledge the important people in a little one’s world. We print our cards in the UK on forestry sustainable board. Each card comes with a white envelope packed in a cello bag.